New York – Friedman Benda, the newly opened gallery for postwar and contemporary art and cutting-edge furniture is pleased to present an exhibition of dynamic new wire works by Forrest Myers. 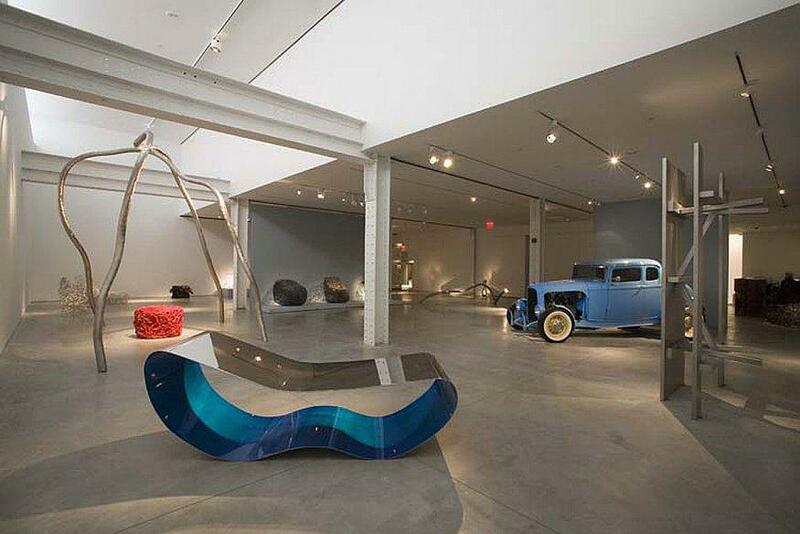 Alongside the latest sculpture, significant historical highlights will be shown, including Myers' Unocycle and other iconic works that have not been on view publicly in 20 years. 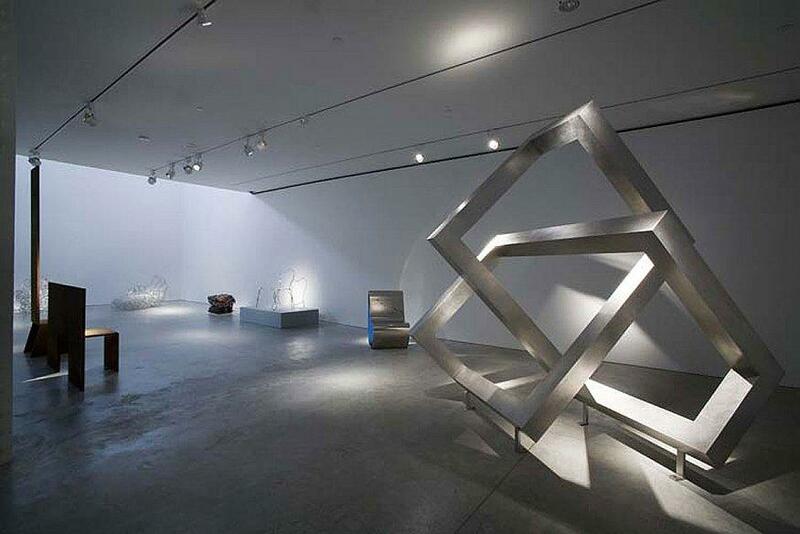 The opening preview will be on November 7 and Myers' work will be on view from November 8 – December 20, 2007. 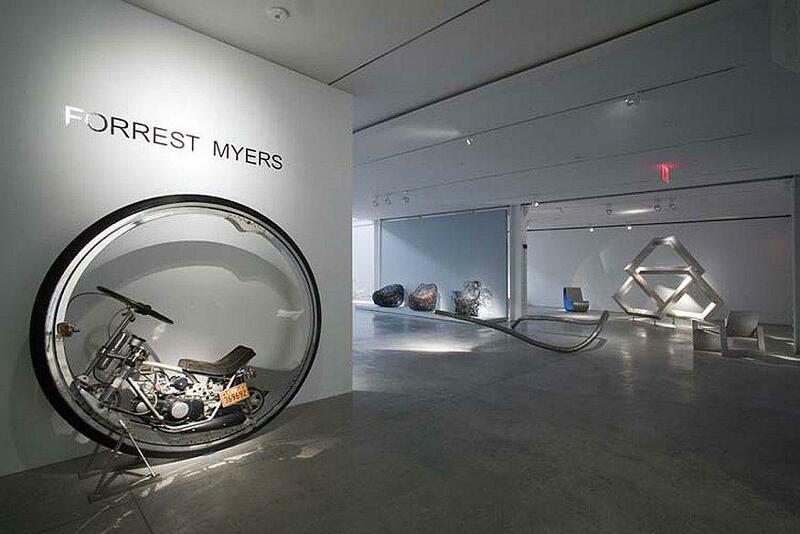 An artist who greatly expanded the functional vocabulary of sculpture, Myer's work is foremost, the result of his empirical explorations in materiality. For 40 years, he has been experimenting with the inherent properties of metal. 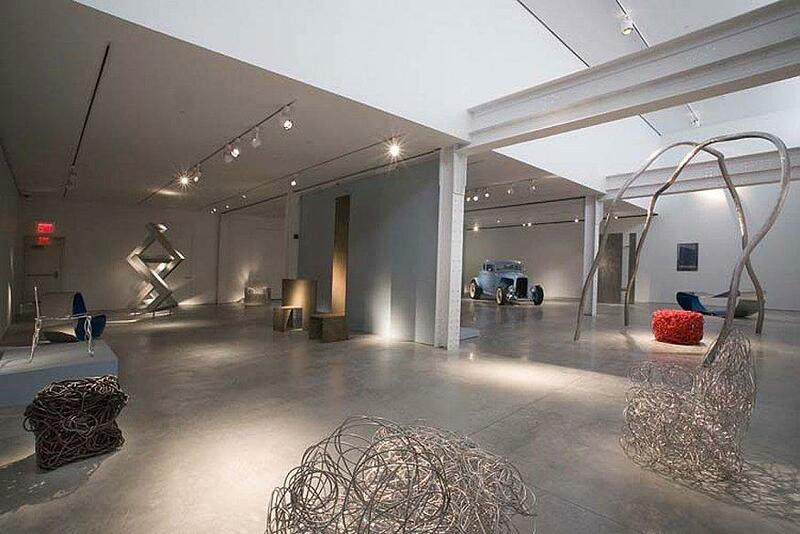 The show will not only present his early dynamic pipe sculpture, his more austere flattened pieces made of oxidized steel plates, and his early woven wire "chairs" but will show for the first time, his most recent body of work including Parker and Vesuvio. The contemporary works, sculpted and intricately worked, are his most brilliantly complex to date. Myers most popularly known work The Wall (1973) at the corner of Broadway and Houston is currently under reinstallation (it was disassembled in 1997 to utilize the wall for income-generating advertisements). Often called the "Gateway to Soho," this long embattled sculpture—a vibrant relief commissioned to disguise steel joists jutting from the brick wall of a building at this intersection). It will now regain its place as the New York's largest public sculpture. An illustrated monograph on the artist will be published concurrent with the exhibition. Born in Hawaii (b.1941) and raised in California, Myers moved east in 1961 and quickly became part of New York's vibrant artistic community. 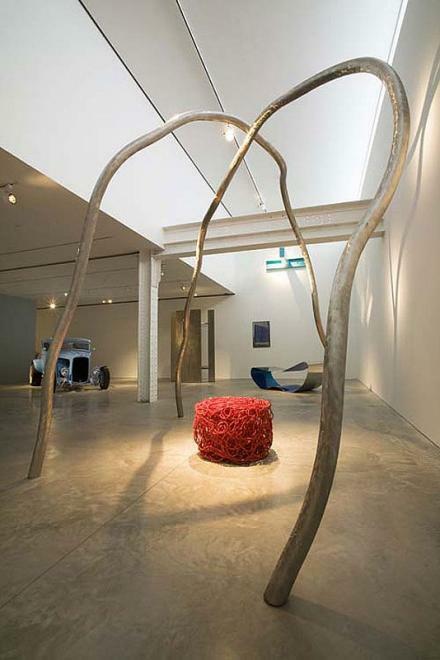 He was a founding member of the Park Place Gallery, where he exhibited large-scale sculptures with colleagues Mark di Suvero and Robert Grosvenor, among others. During the 1960s, he created metal sculptures of complex, abstract, geometric construction, heavily influenced by Hard-Edged Abstraction. He became a member of the collective Experiments in Art and Technology (E.A.T. ), along with fellow artists Robert Rauschenberg and Robert Whitman and scientists Bill Kluver and Fred Waldnauer. Among E.A.T. 's most celebrated projects was the Pepsi Pavilion at Expo '70 in Osaka, Japan and the Moon Museum (1969), a miniaturized ceramic tile featuring works by Rauschenberg, Andy Warhol, Claus Oldenburg, John Chamberlain, David Novoros, and Myers that was attached to the Saturn V rocket of Apollo 12's lunar module. 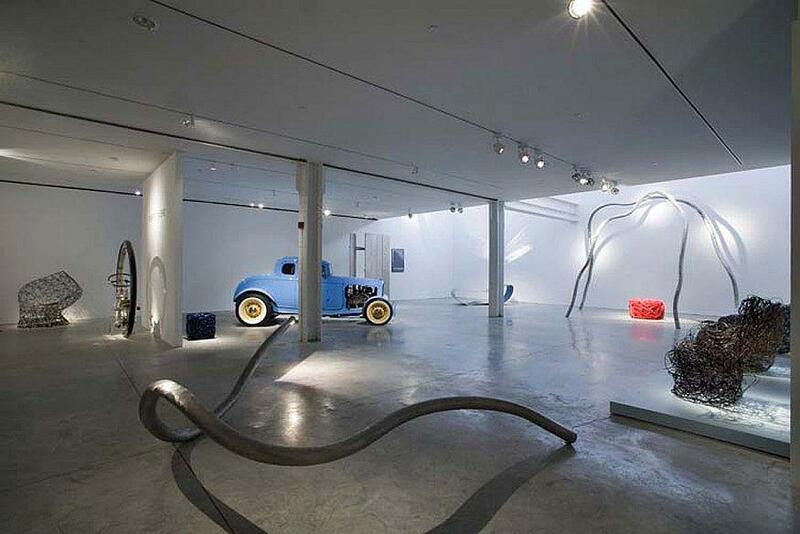 In 1979, Myers began showing with Art et Industrie, the first American gallery to exhibit the work of such expressionistic European designers as Ettore Sottsass, Alchimia, Michele Oka Doner, and Ron Arad. This relationship was maintained until the gallery's closure in 1997. For the past decade, Myers has drawn inspiration from the landscape of his Pennsylvania farm, producing new work rooted in his signature motifs, but with fresh forms and materials, and a look that is denser, wider, and freer. His work can be seen in at Storm King Art Center, The Hirshhorn Museum and Sculpture Garden, and the Smithsonian Institution's Museum of Modern and Contemporary Art, as well as numerous other collections.